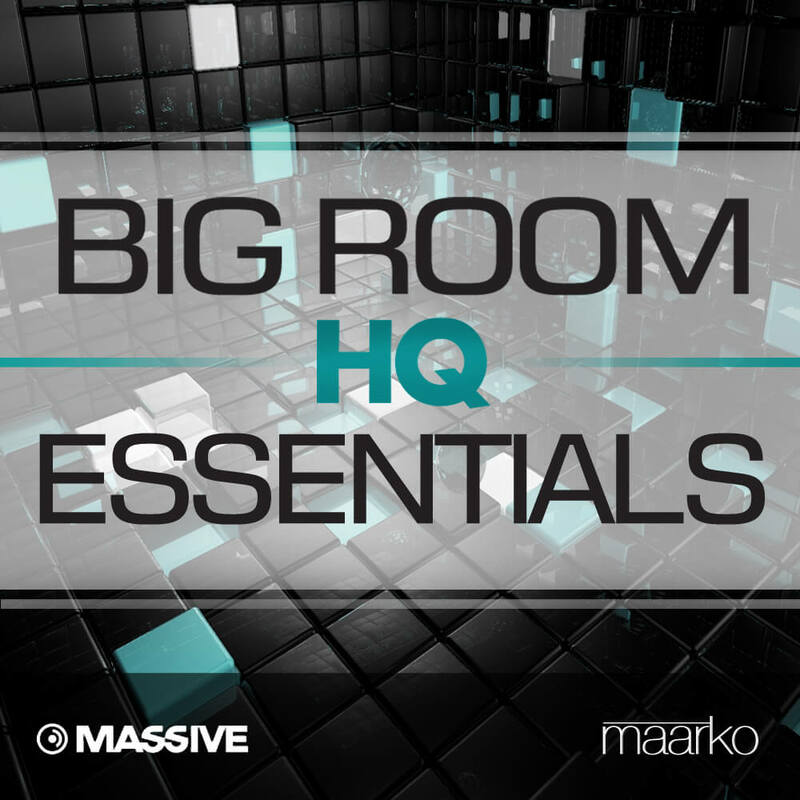 Looking for Big Room weapons? Your search ends here, because this is the best you’ll find! Just listen to the demo and decide by yourself. Only high quality sounds you can actually use in your own productions! Trust your ears. This soundbank is a must have!